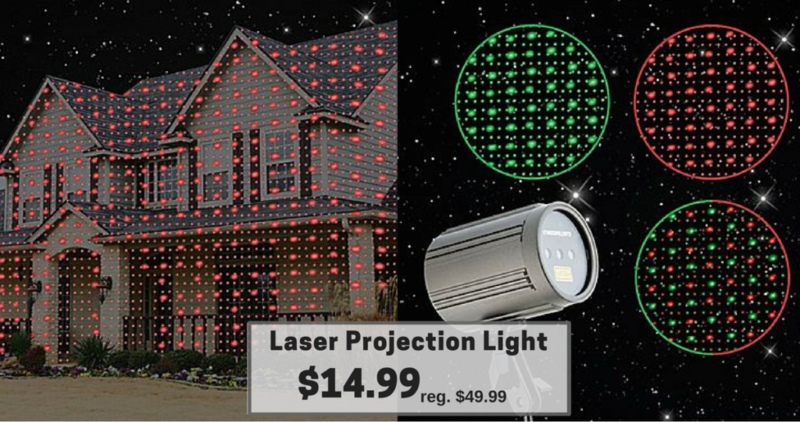 Here’s a fun deal where you can get a Starscape Laser Projection Light from Staples.com for $14.99 (reg. $49.99). 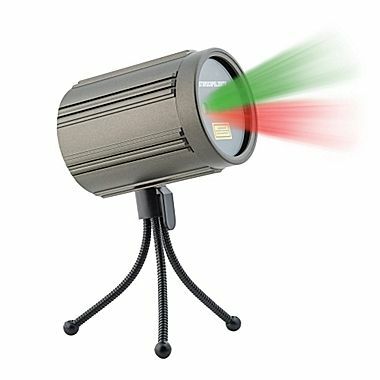 The projection light gives you color isolation, speed control, and the ability to customize up to 10,000 unique pattern combinations (it’s good for a big holiday light display without the big cost). Shipping is FREE with orders of $49.99 or more (or choose FREE in-store pickup if available in your area). This deal is valid through 10/28.